Spectacularly renovated 17th-century townhouse, surrounded by elegant streets and art-drenched cafés. 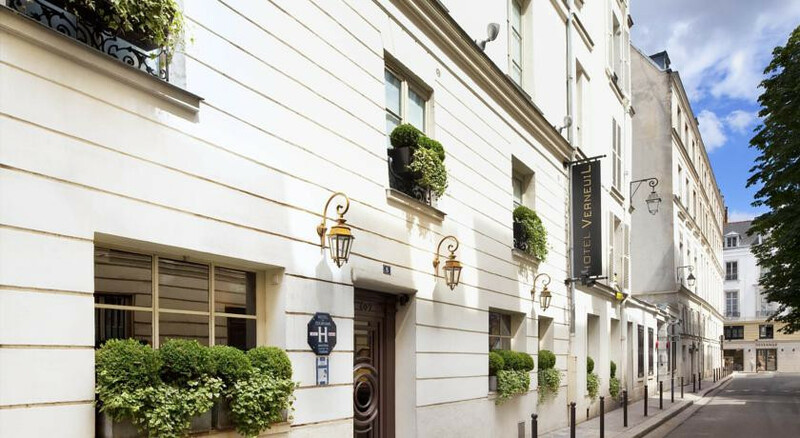 Wonderfully located for exploring the city, plus the conceirge will orchestrate priority passes to Paris' top sites. Paid parking at a site nearby. Children of all ages welcome, and babysitting services are available. Enjoy an in-room massage after a long days exploring. Sit around the fire in the library and swap stories with the eclectic group of guests. 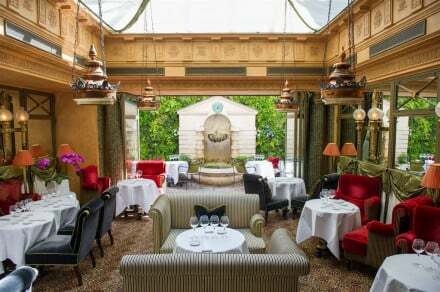 Wonderfully located with Musée d'Orsay, Louvre, Les Invalides and the Seine within a few minutes walk. Check out the local scene with arty cafes once frequented by Verlaine, Rimbaud, Camus and Sartre. This chic area is teaming with designer shops such as Armani, Dior, Cartier, Vuitton- plus Karl Lagerfeld is a neighbour! What is there to do in the area or on site? Musee d’Orsay and the Musee du Louvre are just 2 blocks away (5 minutes from the hotel), and Notre Dame is 20 minutes walking. 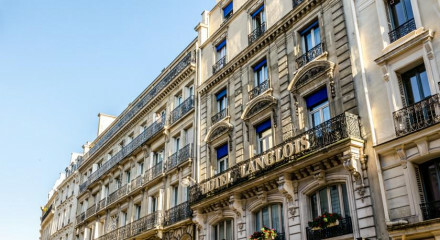 The Eiffel Tower & Champs Elysees are also within walking distance. 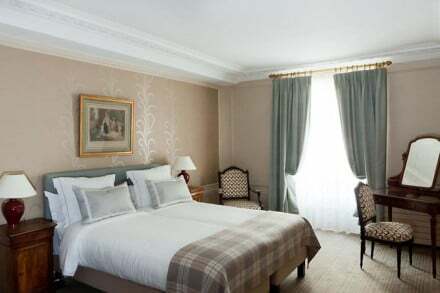 In addition the Verneuil is perfectly situated for shopping and wandering in stunning gardens including the Luxembourg gardens and The Tuileries. We do have room service, but it is really nicer to go out; we have a very nice selection of restaurants around the hotel.